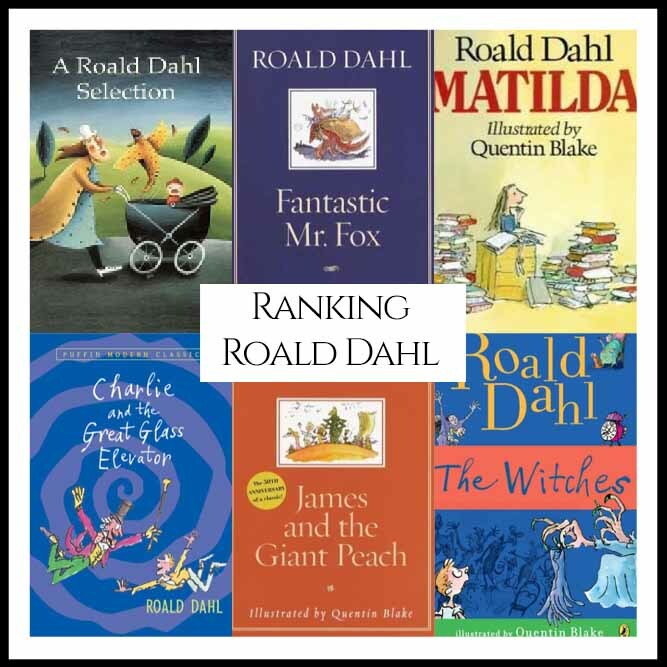 “What are Roald Dahl Best Books?” We looked at all of Dahl’s authored bibliography and ranked them against one another to answer that very question! 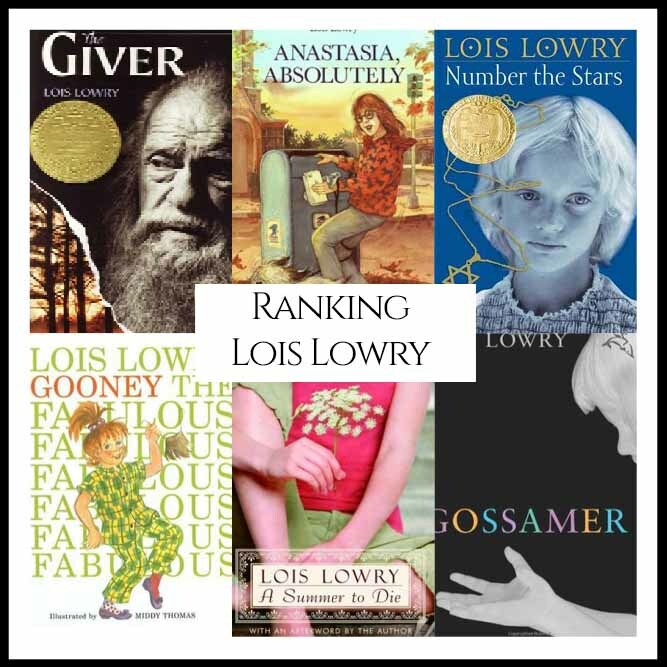 “What are Lois Lowry Best Books?” We looked at all of Lowry’s authored bibliography and ranked them against one another to answer that very question! 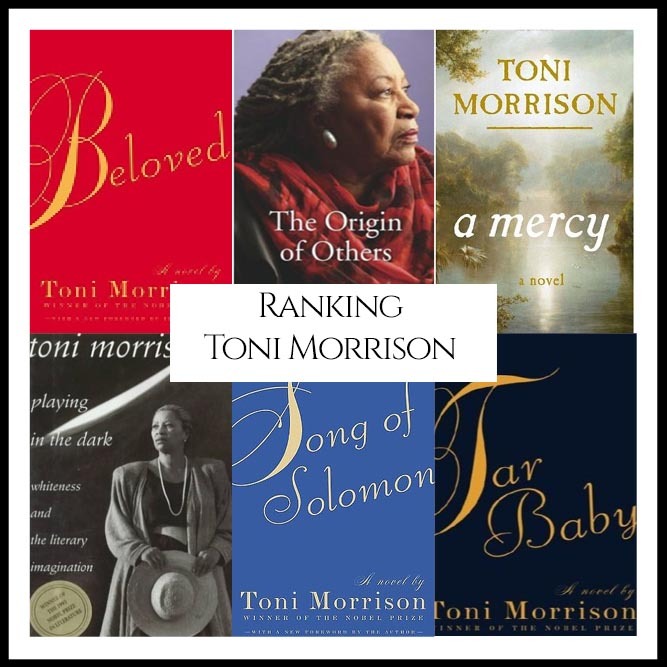 “What are Toni Morrison’s Best Books?” We looked at all of Morrison’s authored bibliography and ranked them against one another to answer that very question! 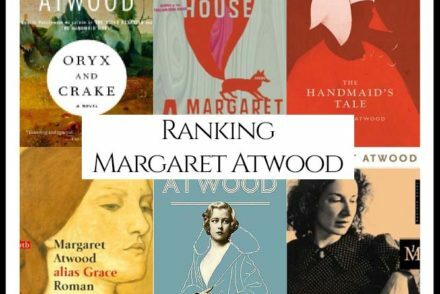 “What are Margaret Atwood’s Best Books?” We looked at all of Atwood’s authored bibliography and ranked them against one another to answer that very question! 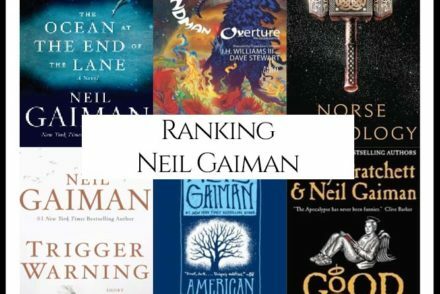 “What are Neil Gaiman’s Best Books?” We looked at all of Gaiman’s authored bibliography and ranked them against one another to answer that very question! 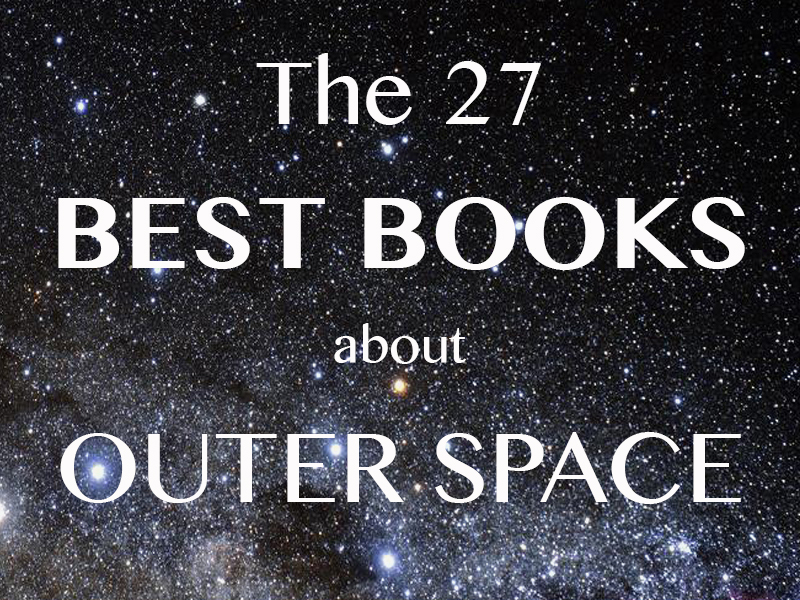 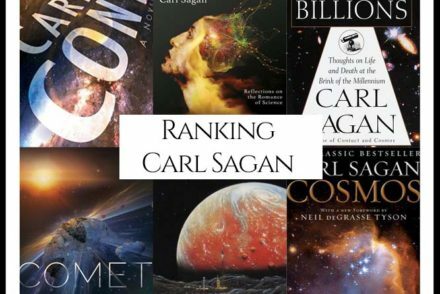 “What are Carl Sagan’s Best Books?” We looked at all of Sagan’s authored bibliography and ranked them against one another to answer that very question! 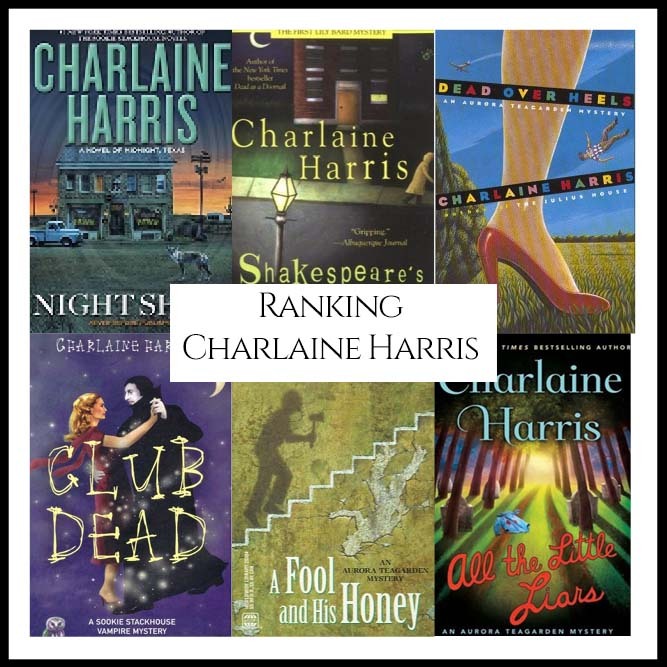 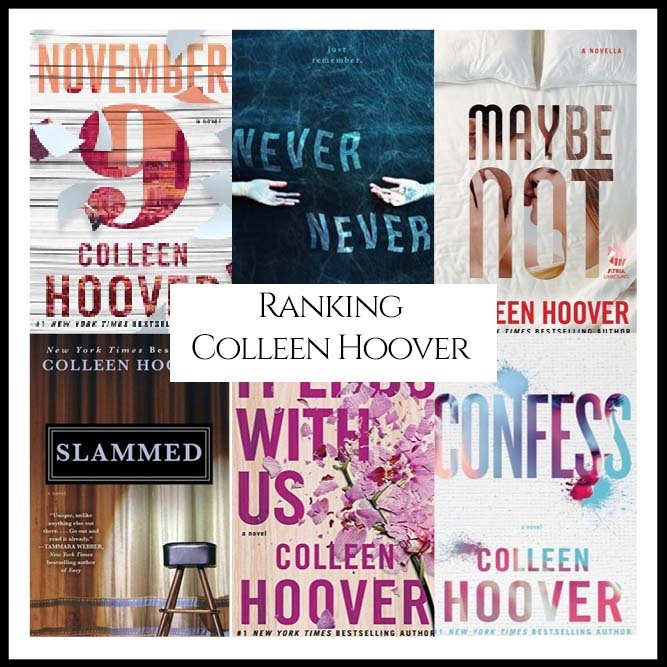 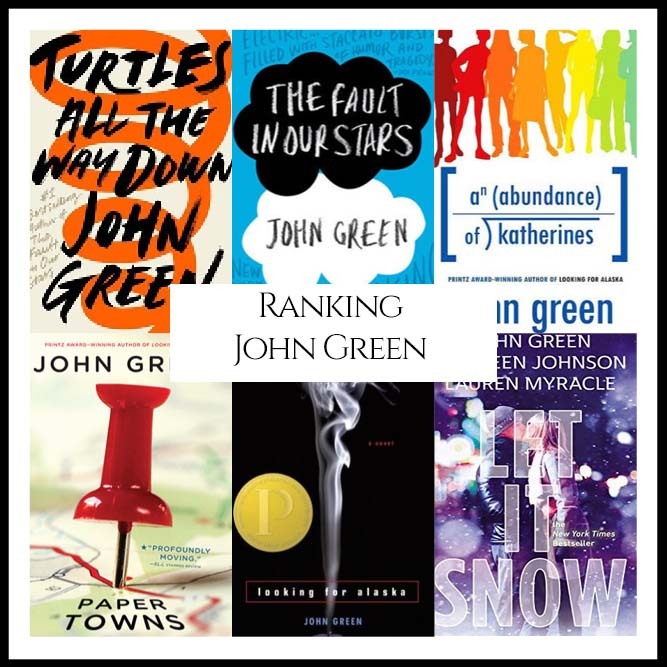 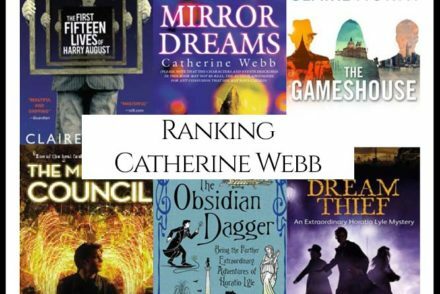 “What are Catherine Webb (Claire North/Kate Griffin) Best Books?” We looked at all of her authored bibliography and ranked them against one another to answer that very question!